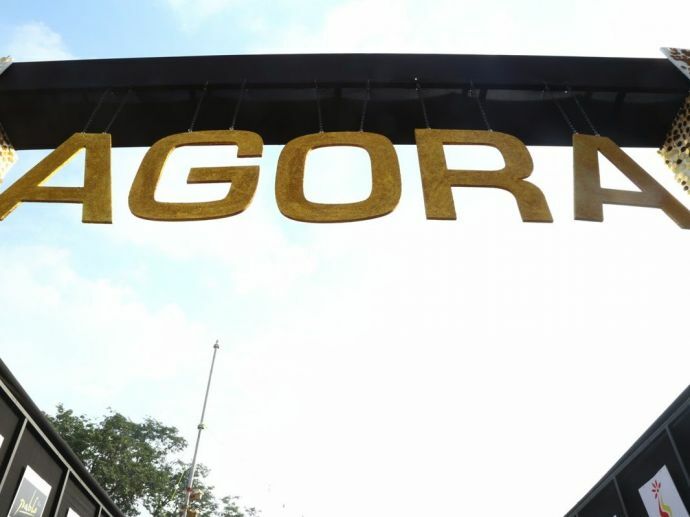 In Pictures: Nagpur's 6th Edition Of Agora Flea Market Ends On A High Note! 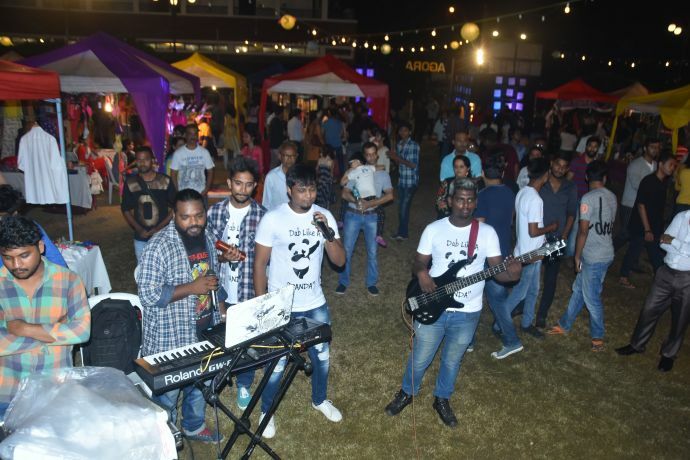 Soulful music by the band ‘Atrypt’ and scrumptious food stalls kept the audience engrossed. 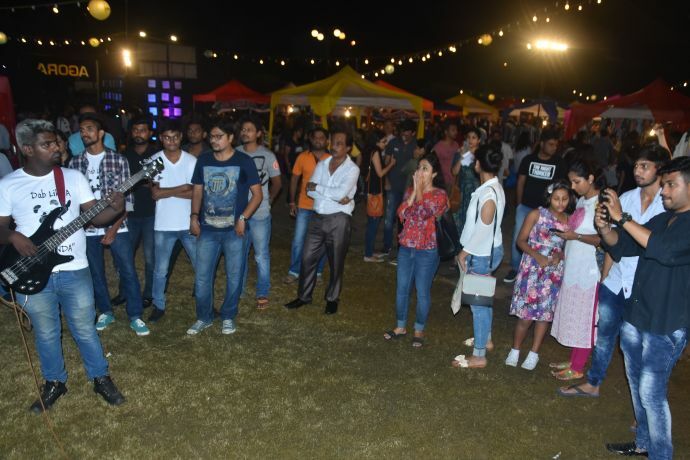 Last weekend Nagpur was lit and how! 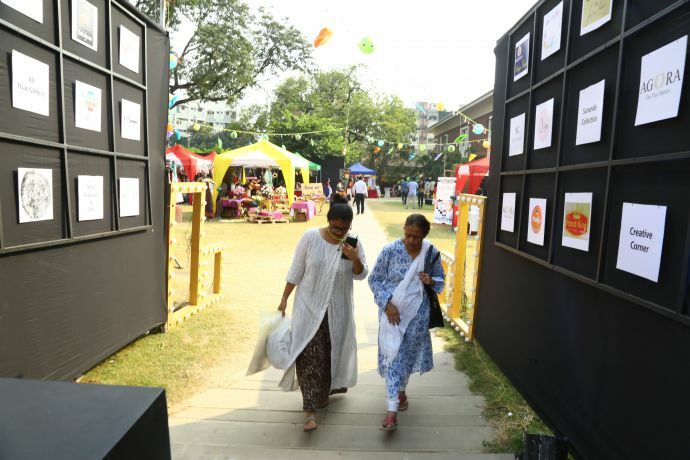 The 6th edition of Agora Flea Market enthralled Nagpurkars of all age groups. 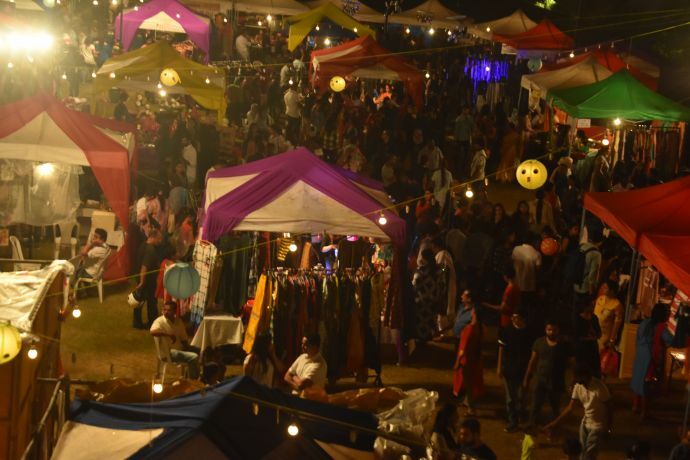 Right from shiny stalls for toddler clothing to the mirror souk for the la di dahs, everybody had something to look out for. 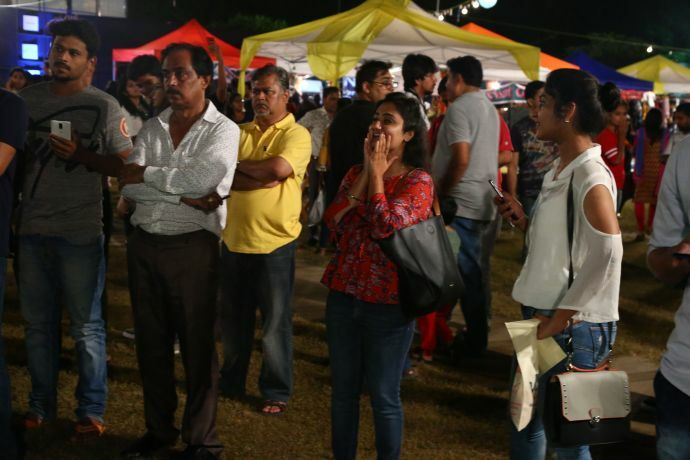 And even if they didn’t, the soulful music by the band ‘Atrypt’ and scrumptious food stalls made sure everyone was engrossed! 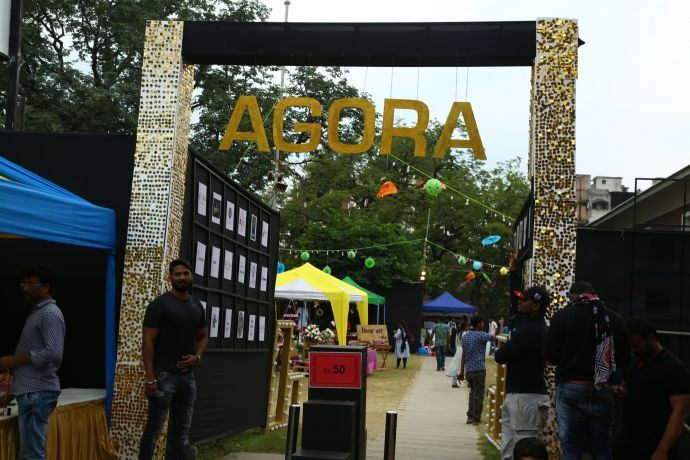 Making sure Agora doesn’t end up being just another “exhibition”, Deepshika says enough care is taken to understand the crowd and cater very specifically to their needs. “We keep the youngsters in mind since they’re the ones to flock such flea markets. 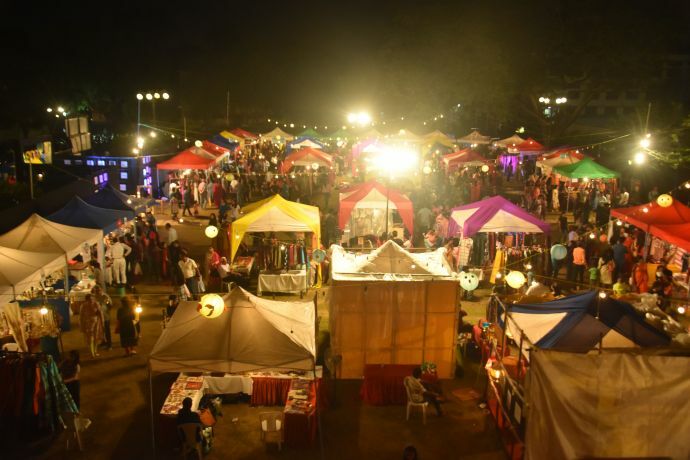 Also, the vouchers that were distributed by our Radio partner were mostly discount at the stalls kept for the youth. 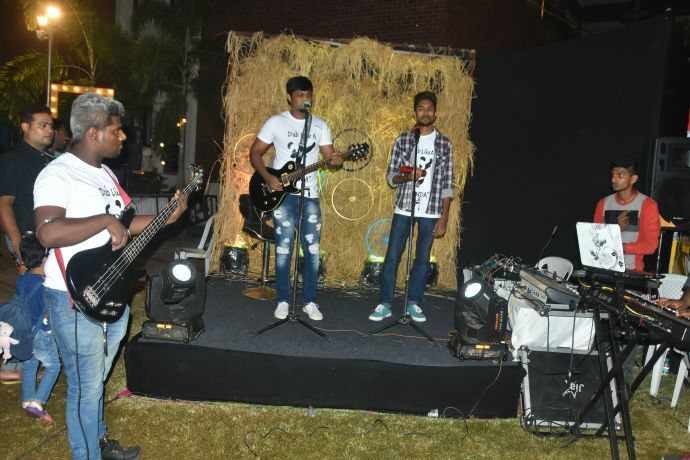 But that did not mean the other age group people were left out,” says Thakur. Phew! The awesomeness just doesn’t stop at that and words are falling short of praise for this glam event. We’ll just let the pictures do the talking now! 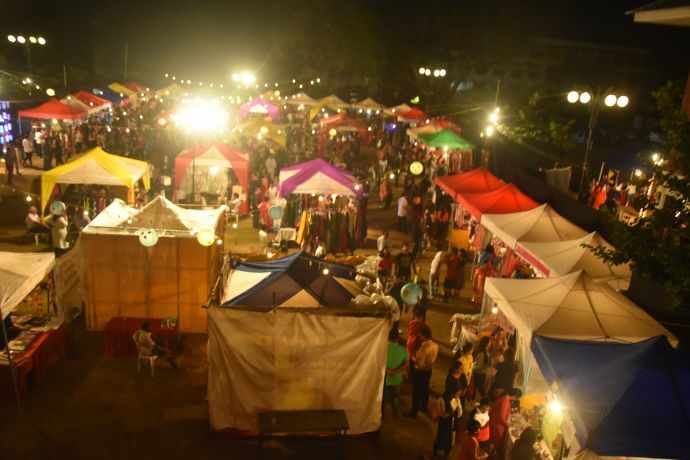 Here’s a little glimpse of the prettiest flea market of Nagpur! 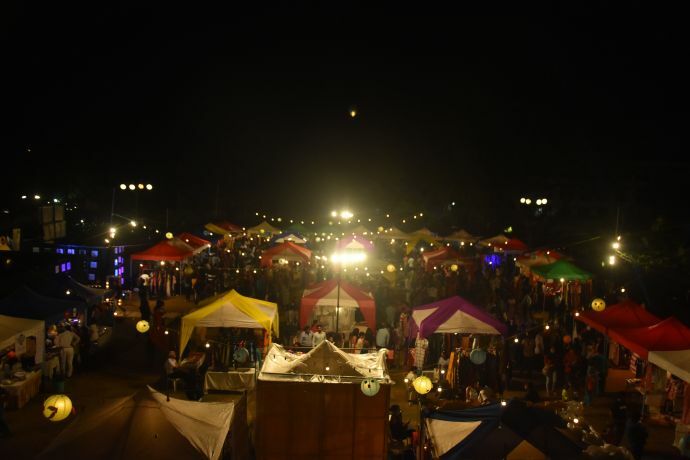 Makes you want to go back in time to attend it again, no? SAME!